I’m happy that it is healthier than others but the scent is almost indistinguishable from the unscented. 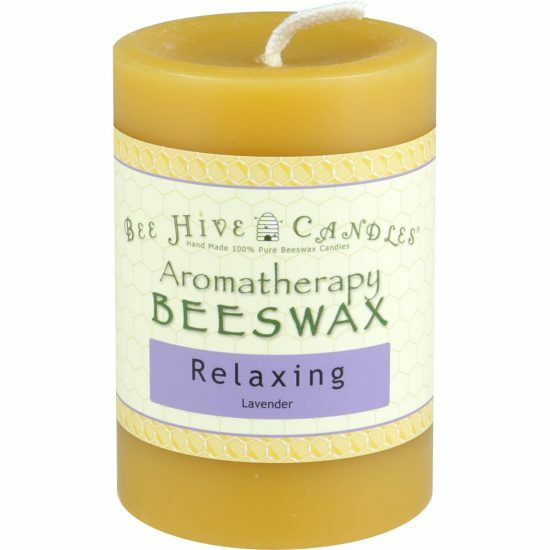 With our aromatherapy beeswax candles we are going for a subtle pleasant aroma not an overbearing smell. 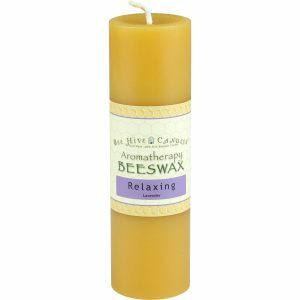 A candles scent throw varies based on personal sensitivities (allergies, sense of smell, etc) and environment (pets, smoke, etc). We try to make it smell “just right” for everyone, but that’s not always the case. Room size matters too. The 3×4 should offer a scent in most normal size rooms (200’+ sq ft room), but a single candle’s smell won’t be noticeable in a extra large room, a 1000′ sq foot area for example. Exactly what an asthmatic needs! 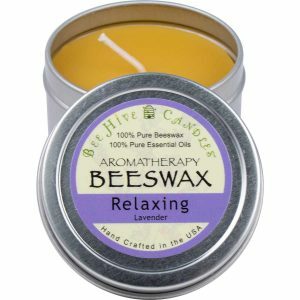 The scent is perfect if you are a lavender fan, the candles burn well and last as advertised. 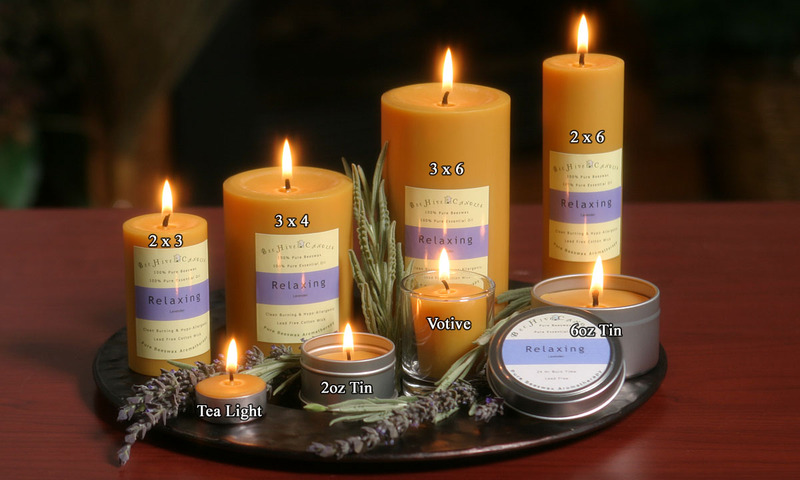 The aromatherapy candles are the best! Thank you for the instructions of care. Did not know that. Finally figured out the wick. Though they are thick. Do need to cut them and pull off burnt part. Lights and burns better. The scents are good. Not perfume but subtle. 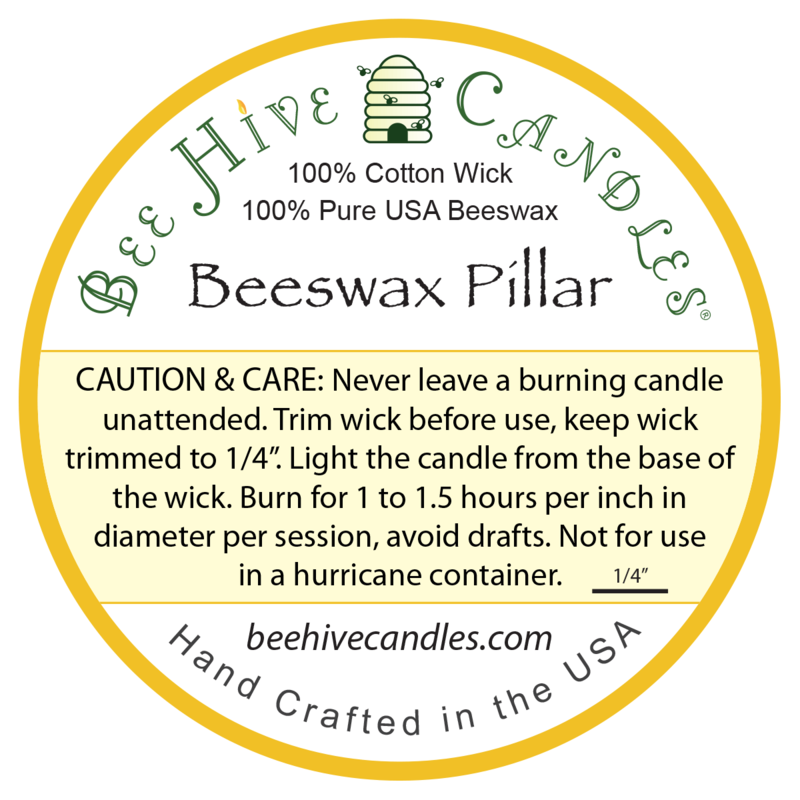 Beeswax adds to the sensation. Not as Happy as I would like to Bee! Pleasant burning candle; that does well, once lit. However, it is very difficult to get the candle ignited. 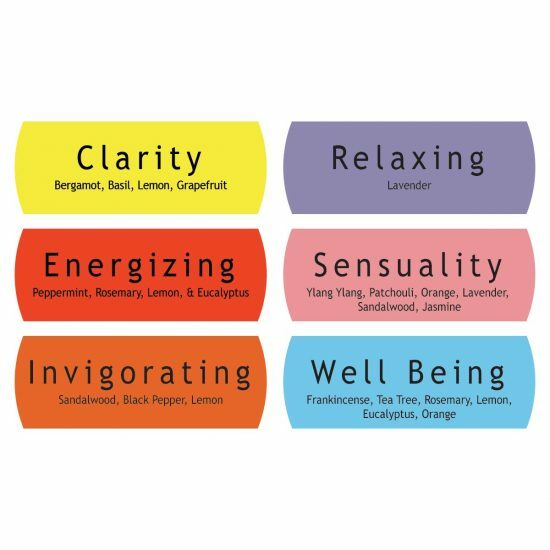 Lavender smell is barely discernible? 1. Beeswax melts at a higher temperature and requires thicker wicks, therefore it is necessary to hold the lighter next to the wick for a longer time than other candles. We recommend lighting the base with a lighter, instead of matches. 2. Smell will always be subjective, including your personal scent sensitivities and environmental factors. We do our best to have that ‘just right’ scent that works for most people, but unfortunately it will be too strong for some, and too weak for others. As always, if you are unsatisfied with anything we sell, we’d be happy to exchange/return it. Love sitting around with family and playing board games or eating with candle going. 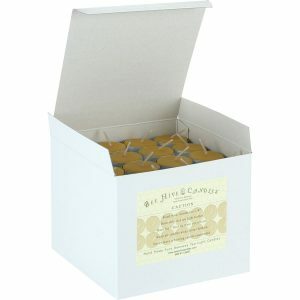 Burn clean, great scents (I have relaxing, clarity & sensual and love them all), wonderful candles and a reasonable price. Will purchase again.